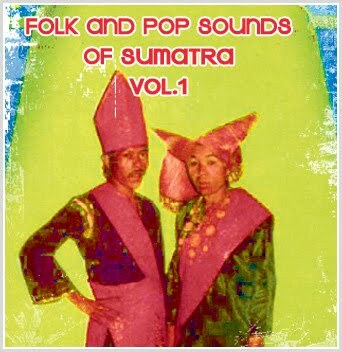 An essential collection of unique folk and pop music from the Island of Sumatra, including drone beat pop, jungle folk trance, gypsy hybrid songs, haunting vocal chants, and other beautiful, lost styles, which have yet to be discovered. The selections on this CD are a combination of droning beat pop, pseudo-gypsy songs, jungle folk trance, and other improbable traditional and hybrid styles heard by only a handful of outsiders. These recordings are from old cassette tapes received as gifts, in trade, or purchased from sources in Sumatra in 1989. Some of the tapes are unmarked with the artists unknown, yet all of them are decaying documents of various sound quality containing some of the most eccentric artifacts ever uncovered from this fascinating island.